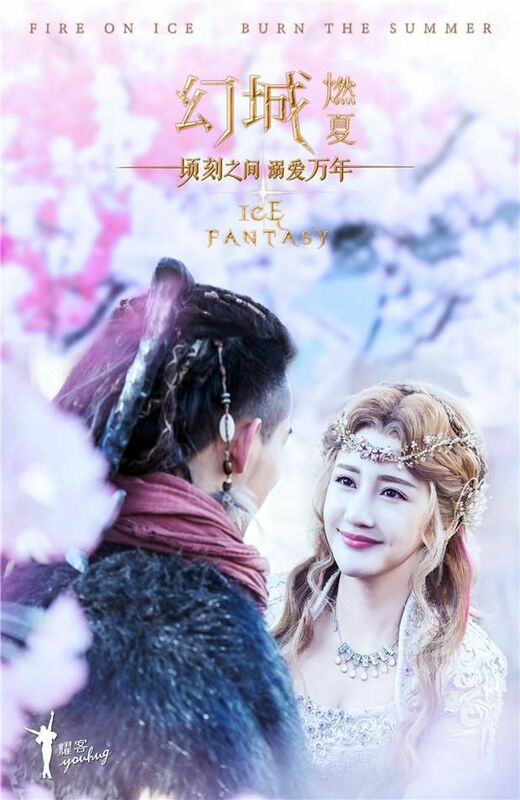 Opening and Ending themesongs are revealed for upcoming fantasy drama, Ice Fantasy, starring Feng Shao Feng, Ma Tian Yu, and Victoria Song! Jay Chou is a busy man lately isn’t he? 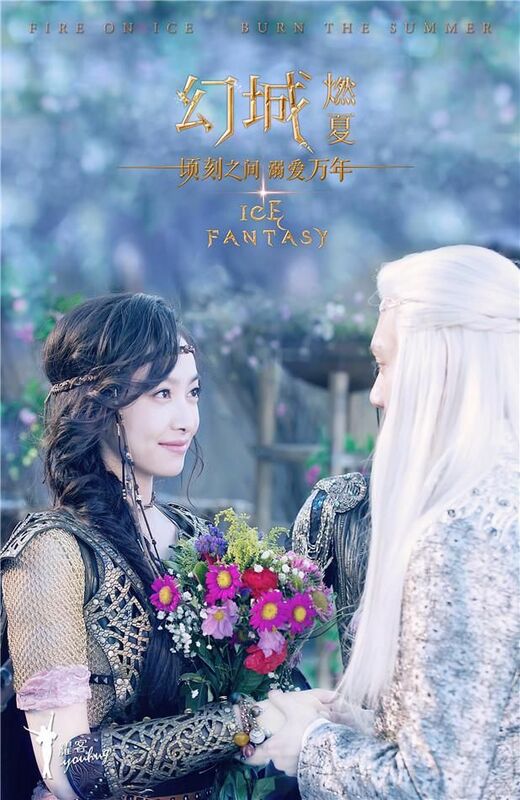 Feng Shao Feng and Victoria Song. 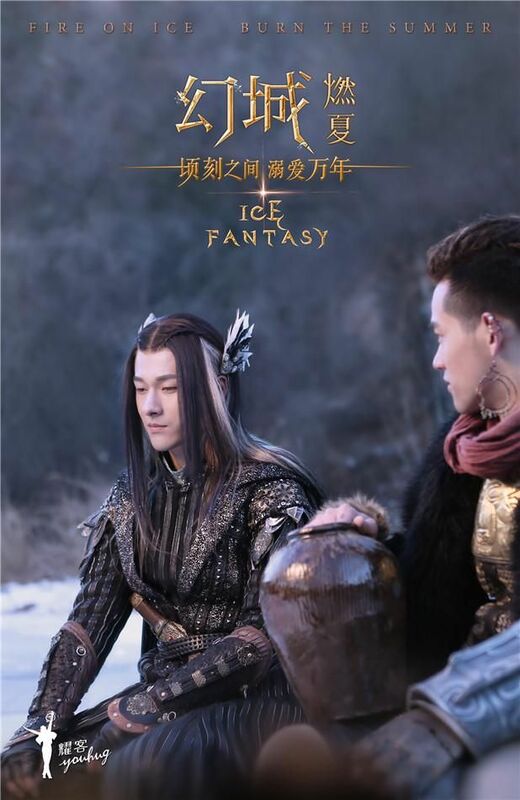 Feng Shao Feng and his brother Ma Tian Yu. 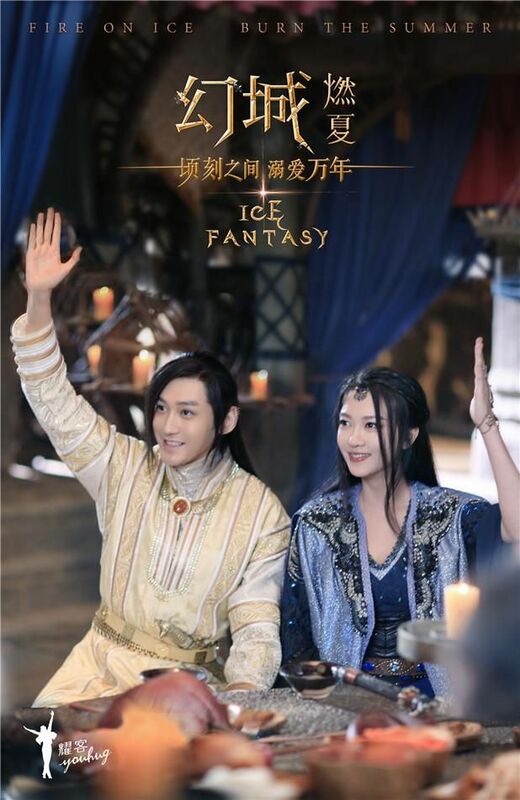 Ma Tian Yu and his love from the enemy tribe, Alina Zhang. Mermaid Princess Madina Memet pining after the Ice Prince. Xu Ke and his OTP Josie Xu Jiao. Zhang Yu Jian and Eric Liu Dong Qin. Eric Liu Dong Qin and Chen Xin Yu. I don’t love both songs yet but I like them. 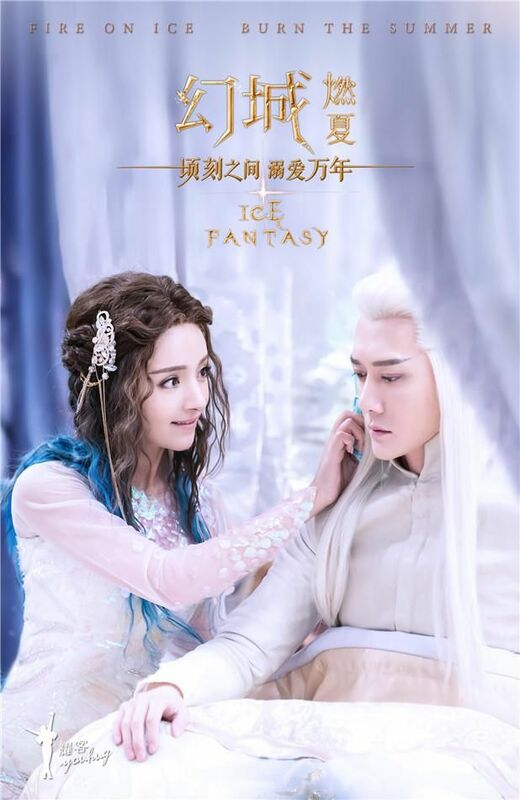 This entry was posted in Entertainment News, Music Videos and tagged Alina Zhang Meng, Cdrama, Eric Liu Dong Qin, Ice Fantasy, Josie Xu Jiao, Lu Zi Zhen, Madina Memet, Novel Adaptations, Ray Ma Tian Yu, Tony Wang Duo, Victoria Song, William Feng Shao Feng, Xu Ke, Zhang Yu Jian by Kappy. Bookmark the permalink. So when is this drama coming out? It’s so visually beautiful that I have to at least check it out for the prettiness. Still no date like Legend of chusen. July doesnt mean mucn anymore… ? they keep luring us in with stills and stills and stills. Omg. This is the one thing I don’t like about cdrama, the indecision to make a decision. Hate this teasing game they play so often. I agree that this drama is looking very beautiful. This and L.O.R.D. are on my to-watch list. As for the two songs, they sound too modern for the series. 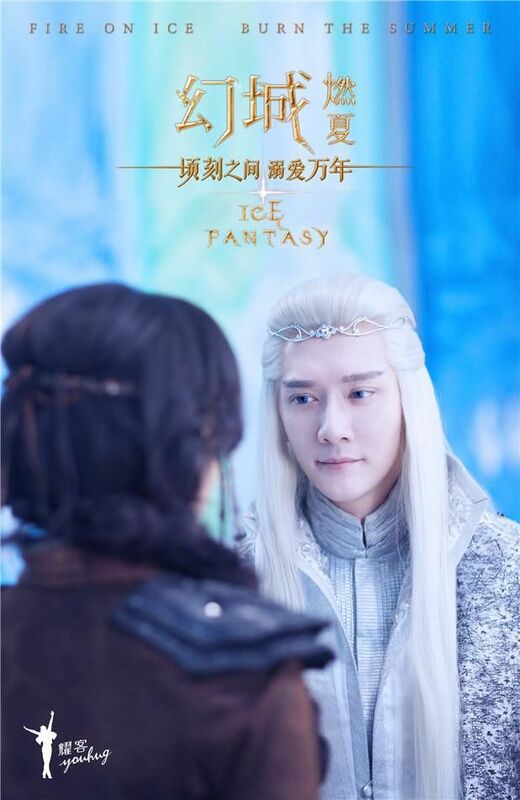 I cannot keep my eyes off Ma Tian Yu, this guy looks so beautiful it hurts….. He looks so mesmerizing with white hair and so manly in black….. I like both songs, though I don’t quite understand why the opening MV doesn’t show a single scene from the drama LOL. 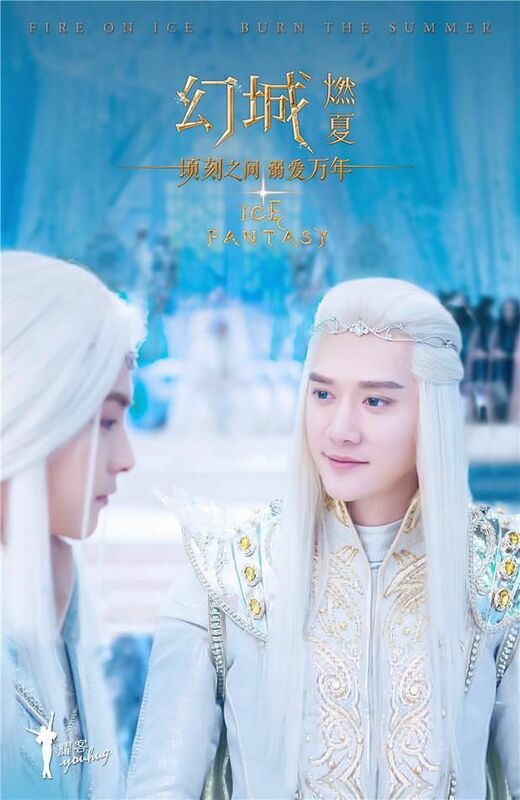 Agree that Ma Tianyu is so beautiful, he’s probably my ultimate reason to check this drama (I can’t stand Guo Jin Ming and his inflated ego, tbh). 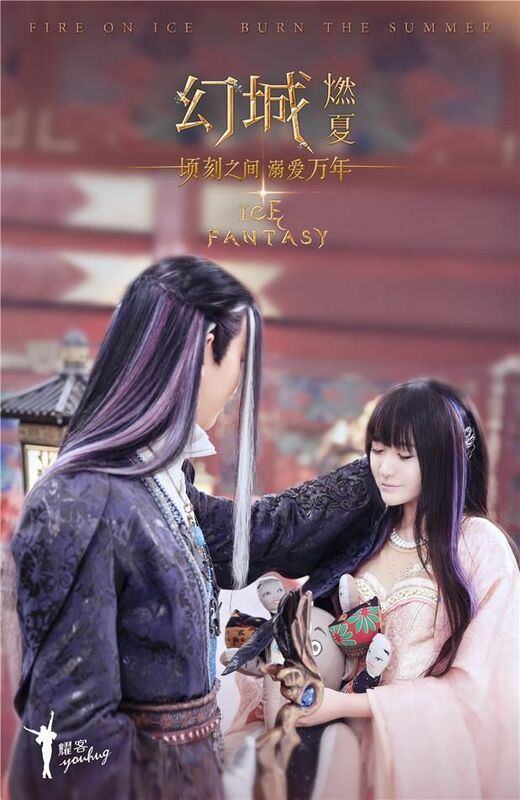 Surprisingly, I’m interested in Ma Tian Yu’s love storyline. Any details on that? They changed a lot from the novel, adding many romances, so I can’t tell you anything that would help. The female characters weren’t prominent, most of them like Big Bro (William) and die because of little brother (Ma Tian Yu). In the drama, the bros, and other characters, now have their own love interest. Lol. OMG!!! The styles, costumes are so gorgeous!!!! Loving it! Doesn’t feel like this is a chinese drama. More like ancient eastern Europe. Can’t wait for it! Come on!!! Themevideo for Shouldn’t Be is out today! Late to party once again! I’m still not so sure about this series. lol But we’ll see. Hopefully it’ll be good. The theme songs aren’t too catchy for me either. The production itself looks very quality though. I’m kinda scared jumping in if the 60 episode range hold true.